The technician came on the early end of time window which was excellent. Did his work and was done. 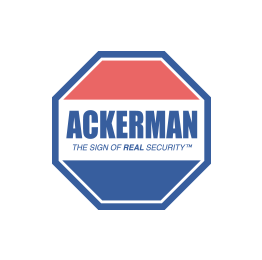 It hasn’t been a day yet but I think I made a good choice in Ackerman Security! Thank you.